Police are seeking the public’s help in locating a female who has been reported missing by family members. Nassau, Bahamas - Police are seeking the public’s help in locating 54 – year old Haguenot Joseph of Buttonwood Avenue, Pinewood Gardens who was reported missing by family members. 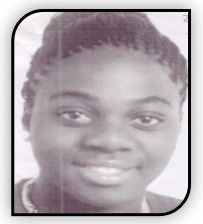 Nassau, Bahamas - Police are seeking the public’s help in locating 15 – year old Esther Forbes of Alexander Road, Sunset Park who was reported missing by family members on Saturday 13th February 2016. Forbes is described as a dark brown female, slim built, about 5’ 2” to 5’ 5” in height. 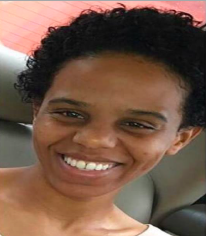 Nassau, Bahamas - Police are seeking the public’s help in locating 17 – year old Kevanna Mia Patterson of Claridge Road who was reported missing by family members. Patterson is described to be of a slim built and about 5’ 6” in height. 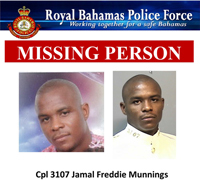 Freeport, Grand Bahama - Police in Grand Bahama need your assistance in locating 33 year old Cpl. 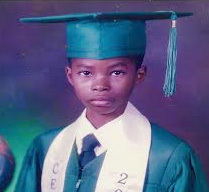 3107 Jamal Freddie Munnings of West Pioneers Way, Freeport, Grand Bahama. He was last seen on Tuesday 12th January 2016, driving a light blue 4 door Nissan Frontier Truck. He is described as 6ft tall, medium built with medium brown complexion. 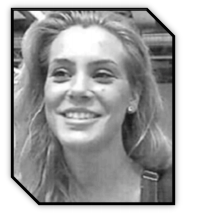 Nassau, Bahamas - Police are seeking the public’s help in locating 27 – year old Canadian Visitor Samantha Loveridge, who was a passenger onboard the Oasis of the Seas, Cruise ship that arrived in New Providence on Sunday 29th November 2015. 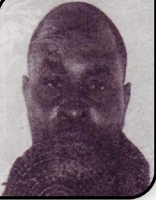 Nassau, Bahamas - The Royal Bahamas Police Force is asking the public for help in finding Moses Mackey, 50, of Pride Estates #2, New Providence, who was reported missing by family members. Mackey is a dark male, 5’ 4” in height and slim build. 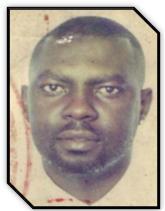 Inagua, Bahamas - Police are seeking the public’s help in locating 41 – year old Eugene Ernest Ellis of South Street, Matthew Town, Inagua, who was reported missing by family members on Sunday 13th September 2015. 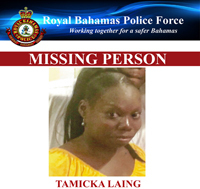 Freeport, Grand Bahama - Police in Grand Bahama are searching for 32 year old Tamicka Laing of #153 Aberdeen Drive, South Bahamia. 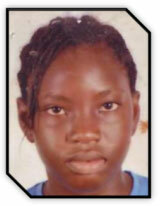 She is described as 5’2” tall, weighing 120 lbs., dark complexion and slim built. 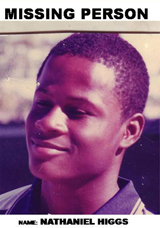 Police is asking for the public’s assistance in locating 40 – year old Pedro Levant Williams, who was reported missing on Sunday August 16th 2015 in San Salvador. Nassau, Bahamas - Police are seeking the public’s help in locating 17 – year old Althernique Belle of Excellence Estates who was reported missing by family members. Belle is a dark brown female who last seen on Wednesday 3rd June 2015. 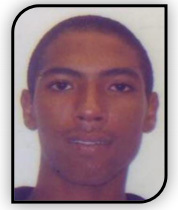 Nassau, Bahamas - POLICE are seeking the public’s help in locating 19 – year old Ashtino Douglas of Flamingo Gardens, who was reported missing by family members on Wednesday 17th June 2015. BERRY ISLANDS, The Bahamas - A major search and rescue operation is under way to find two fishermen who went missing in waters off Great Harbour Cay in the Berry Islands on Saturday 16th May 2015. The two men Dwayne Deangelo Winder age 23 and Leslie Travis Winder age 25, both of William Dean Senior Highway, Bullocks Harbour, left that island on a fishing trip around 9:00am in a white and gray 10 -15 feet vessel with a 25 - horse power engine. The men were last seen in the area of little Sturrup Cay around 1:00pm yesterday. 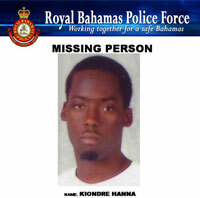 The Royal Bahamas Police Force (RBPF) have issued this Missing Person poster for 30 year old Nathaniel Higgs. 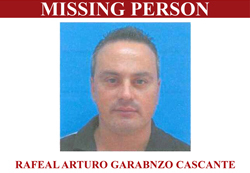 Freeport, Grand Bahama - The Royal Bahamas Police Force in Grand Bahama are searching for a 42 year old Costa Rican, Rafeal Arturo Garabnzo Cascante. 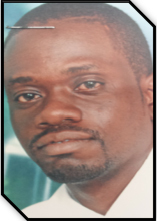 Mr. Alfaro was last seen on Saturday, 11th April in Freeport, Grand Bahama. Nassau, Bahamas - Police are seeking the public’s help in locating 28 –year old Sirtario Mackey, AKA “Jesse”of Old Cedar Street, Yellow Elder Gardens, who has been reported missing by family members. He was last seen in the area of Old Cedar Street on Wednesday 1st April 2015. Police in Grand Bahama needs your assistance in locating 25 year old Gianni Antonio Demeritte of # 12 Breamer Drive, South Bahamia, Grand Bahama. 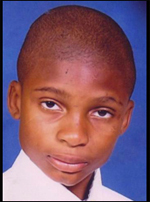 He was reported missing on Saturday 21st March 2015 around 1:00pm. He was last seen leaving his residence, dressed in a brown short jersey pants with no shirt and headed in a westerly direction. He is described as standing at 6’1” tall, weighing 150lbs, slim built, dark complexion and low haircut. If seen, or if you have any information regarding his whereabouts, please contact the police in Grand Bahama at telephone numbers 350-3107/8, 911/919 or call your nearest police station.